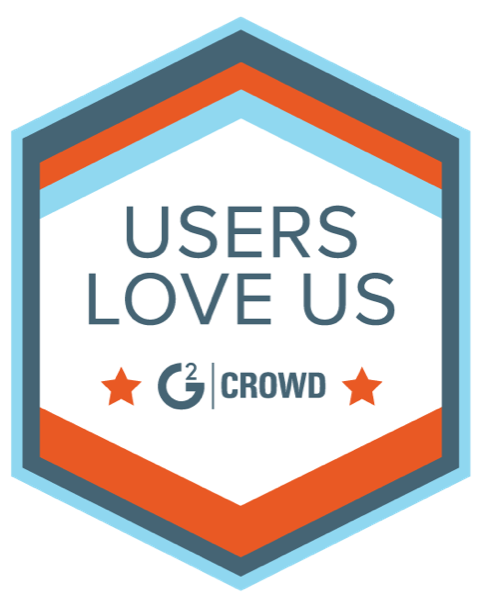 As you start your Weekdone trial our dedicated customer support is ready to help you set-up, learn the best practices, and get your team up to speed. At Sign-up Introductory Call - to introduce you to the platform and better understand your needs 15 min. During Trial Set-up and Onboarding - to help you get your account set-up and ready for testing 30 min. Post Payment Getting Started Call - to discuss your goals and come up with a personalized program to fit you and your organization’s unique needs 30 min. 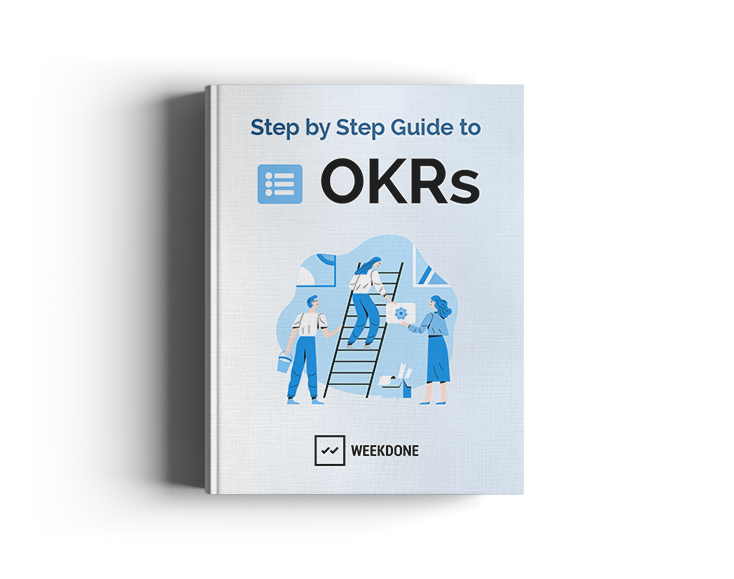 Week 2-3 OKR Consultation - to get feedback on your OKRs and review your Weekdone usage 30-45 min. 1st Month Q & A - to answer and questions you or your team have about using Weekdone or OKRs 30 min. Quarterly Quarterly Review - to review the progress of your OKR and Weekdone usage and plan for the next quarter 30 min.